Ang Turkey Man ay Pabo Rin is in theaters and here is what audiences are saying. 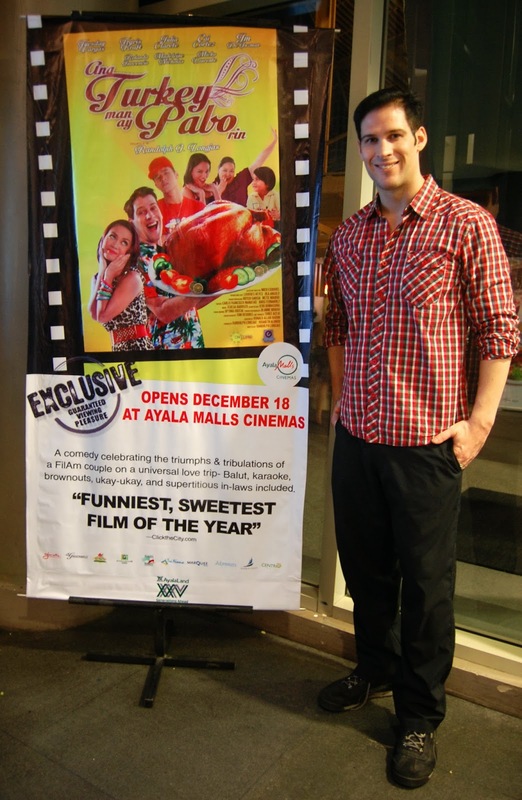 My film, Ang Turkey Man ay Pabo Rin, is being released nationwide in the Philippines. I really hope you guys go out and see it because you will have a good time and lots of laughs.